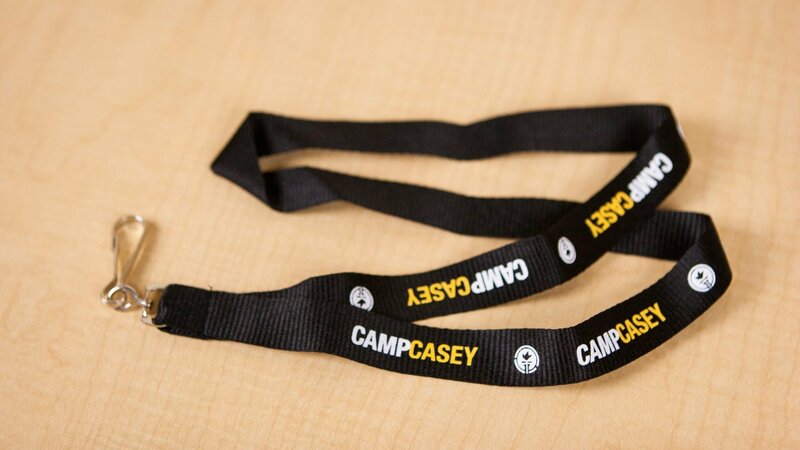 Take a memento of Camp Casey with you. 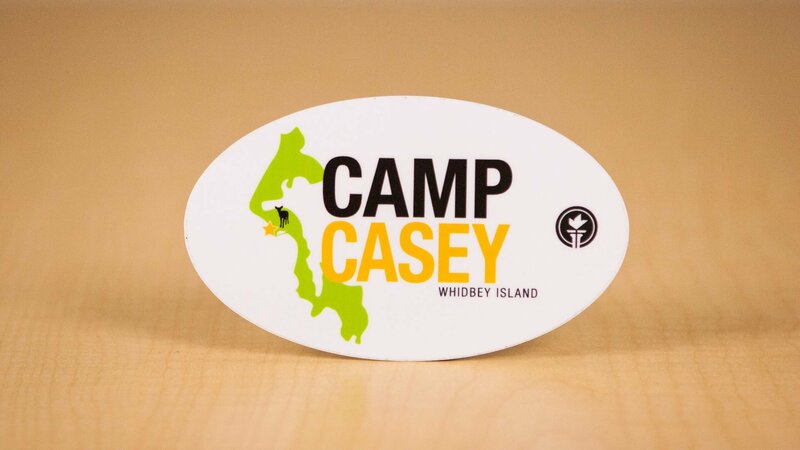 It will help tide you over until your next Camp Casey adventure! 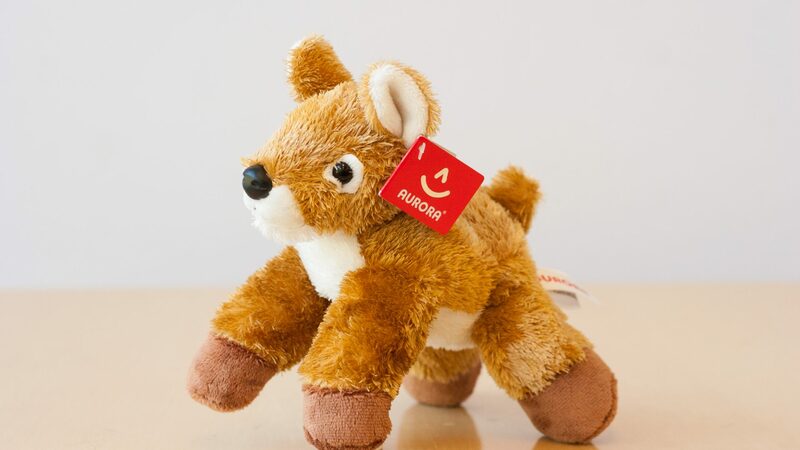 Plush white-tailed deer fawn approx. 6” x 6”. 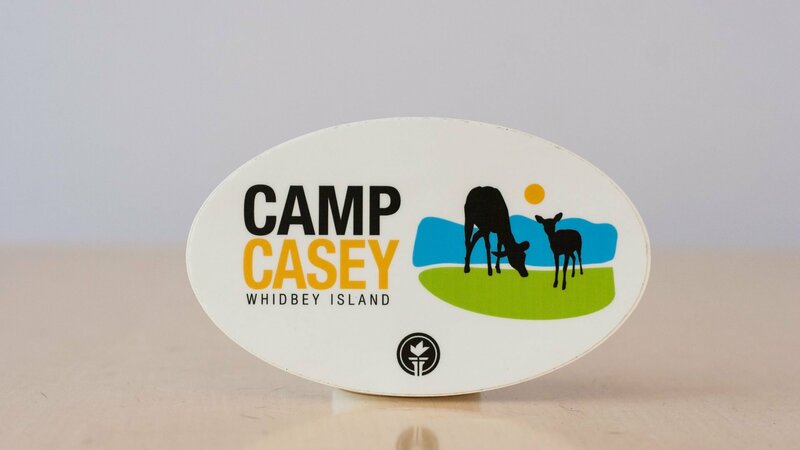 Camp Casey imprint with choice of a deer or an outline of Whidbey Island in color. 3” x 5” oval. 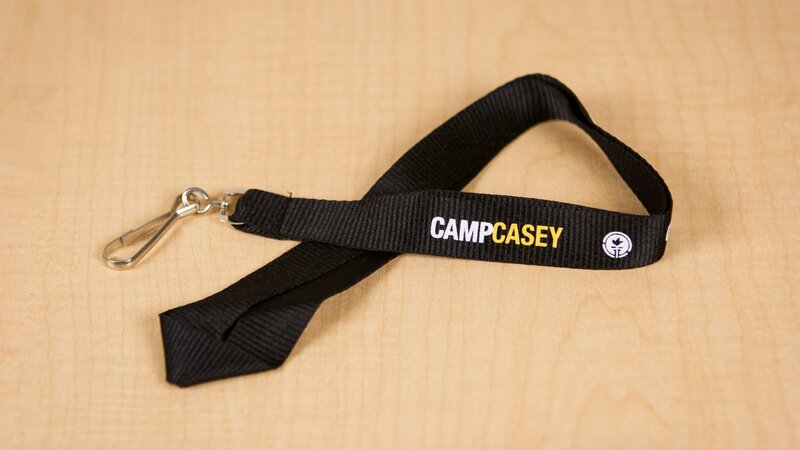 Black polyester lanyard, ¾ inch with J hook. 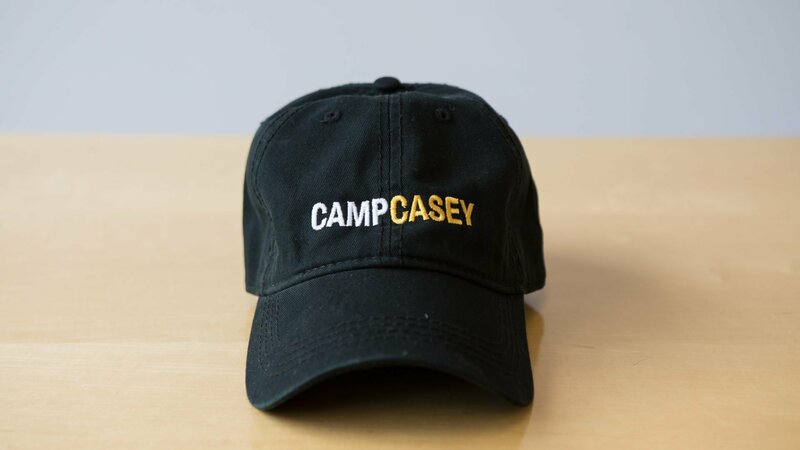 “Camp Casey” imprinted on the front and the Seattle Pacific University torch logo on the back. 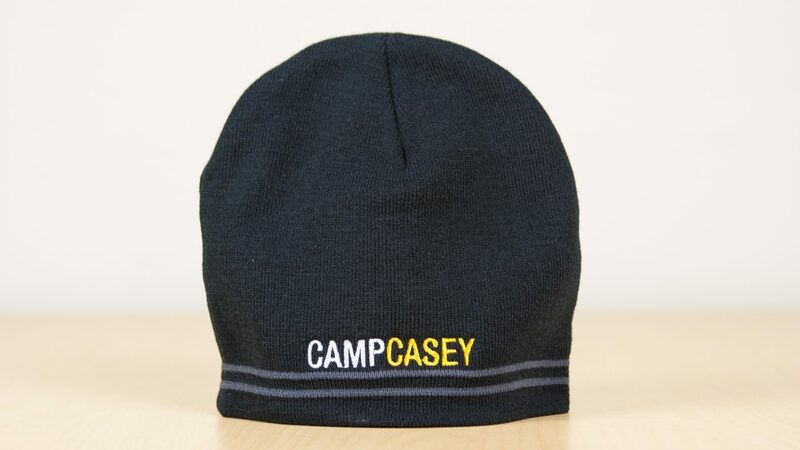 Black beanie-style hat with two gray stripes, embroidered with “Camp Casey” on the front and the Seattle Pacific University torch logo on the back. 100% acrylic. 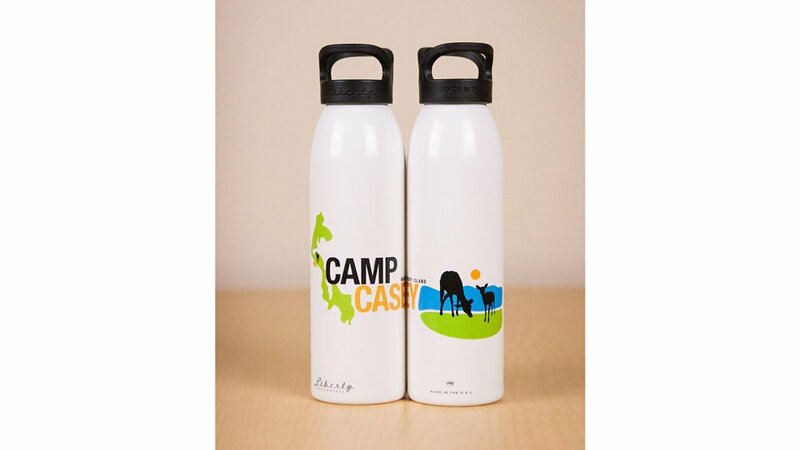 American-made metal Liberty water bottle fashioned from recycled materials. 24 oz. Locking cap. French terry zip long sleeve shirt in dark gray. 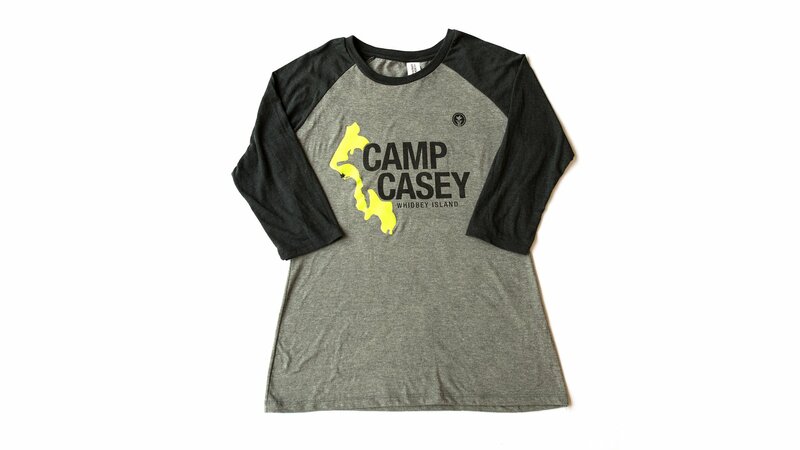 “Camp Casey” is screen printed on the left side chest, with the Seattle Pacific University torch logo on the right sleeve. Sizes S to 2XL. 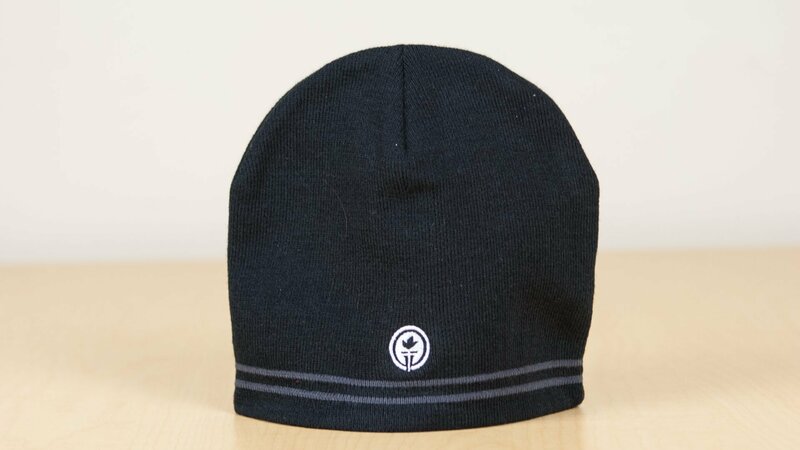 Black, low profile chino twill golf cap. Adjustable fabric back strap with brass sliding buckle. 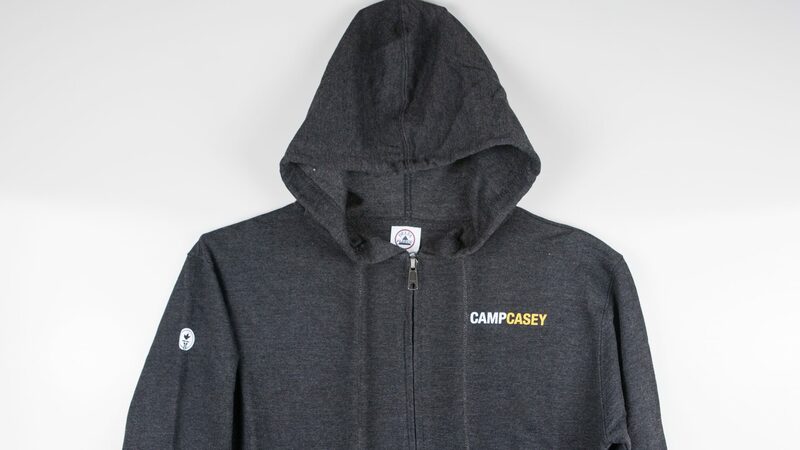 Embroidered with “Camp Casey” on the front and the Seattle Pacific University torch logo on the back. One size fits all. 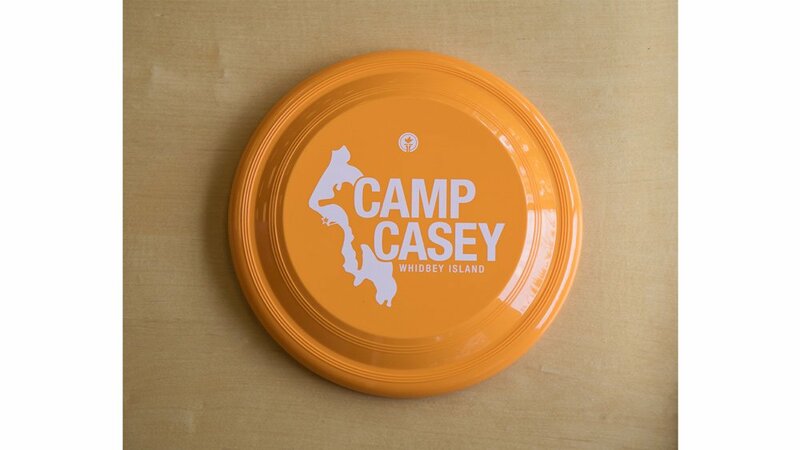 Orange frisbee. Made in USA. 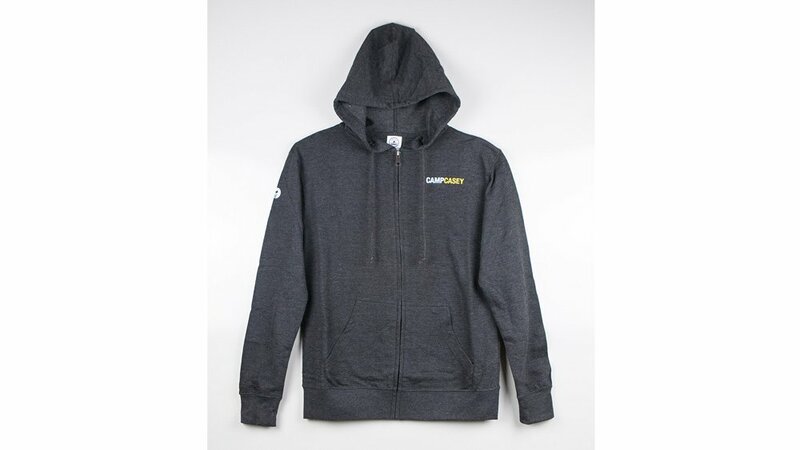 9"
Polyester, cotton, and rayon make this black and gray shirt soft and comfortable. ¾” sleeve. Available in men’s only at this time. Bistro black matte ceramic mug. 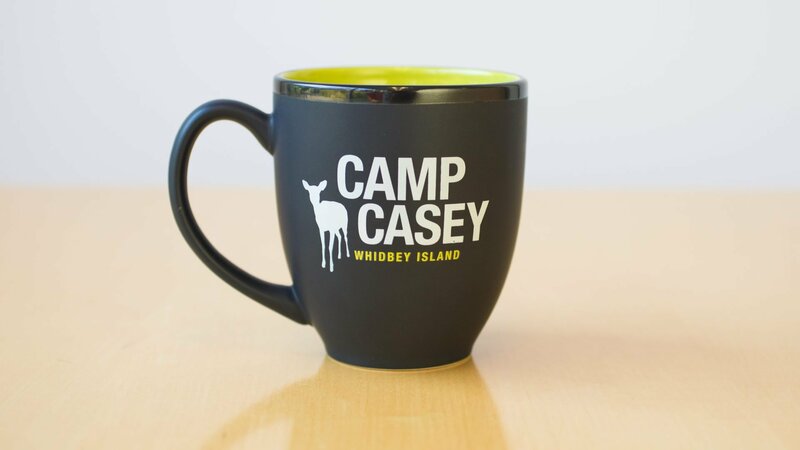 14 oz, lime interior.